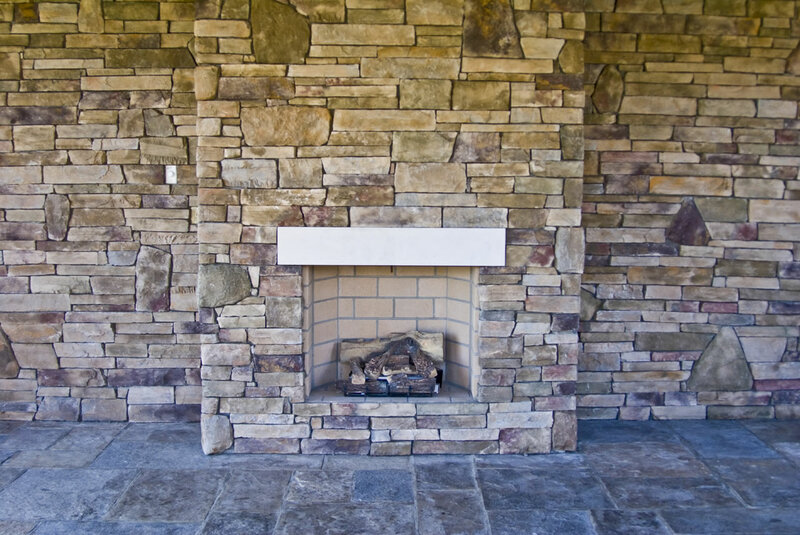 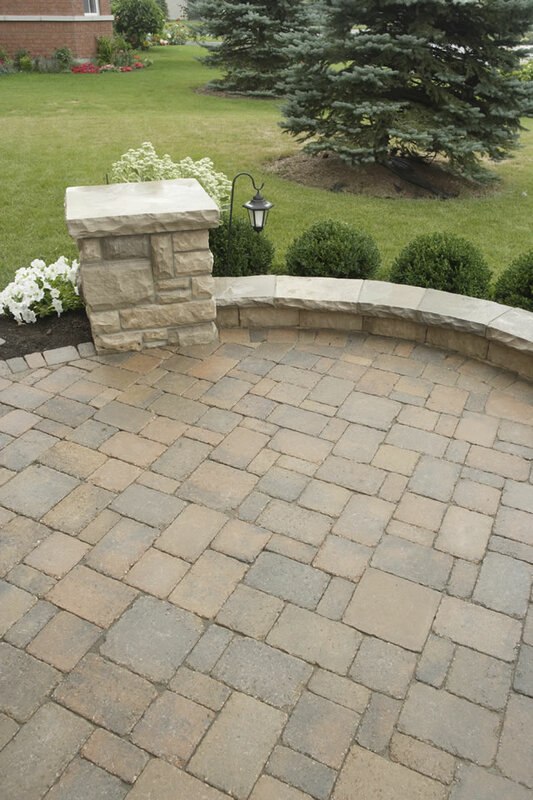 Our expert masonry crews have vast experience in the installation of natural stone, cultured stone and synthetic concrete pavers and block. 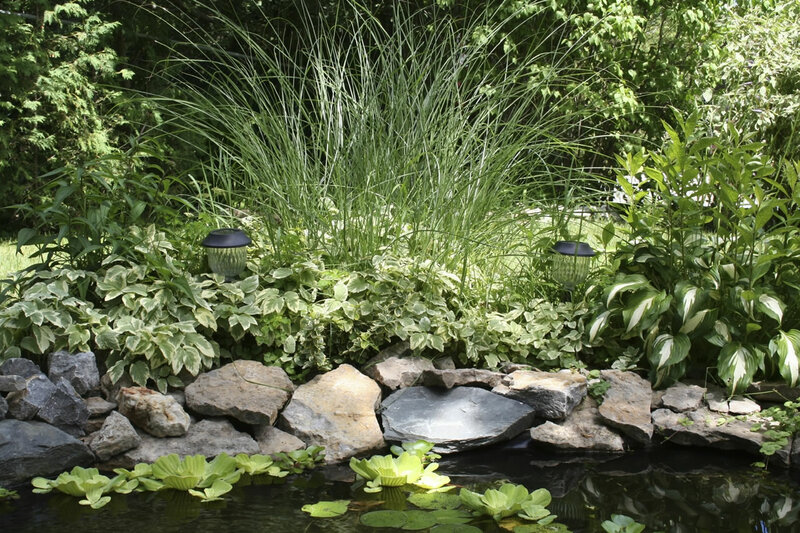 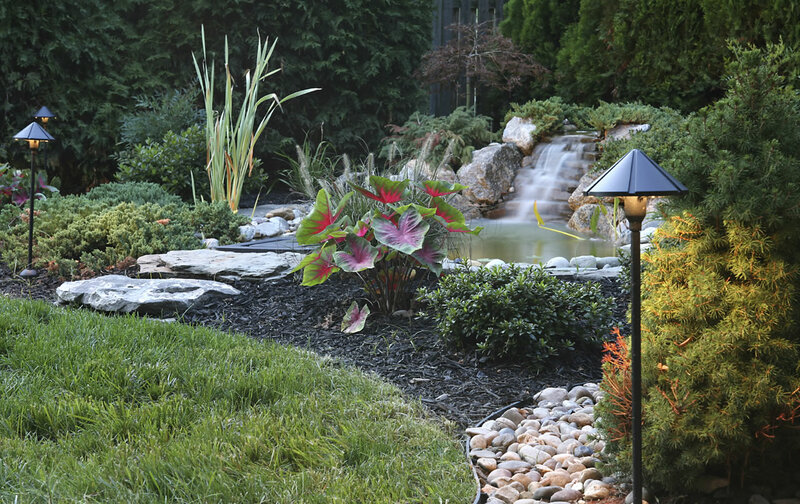 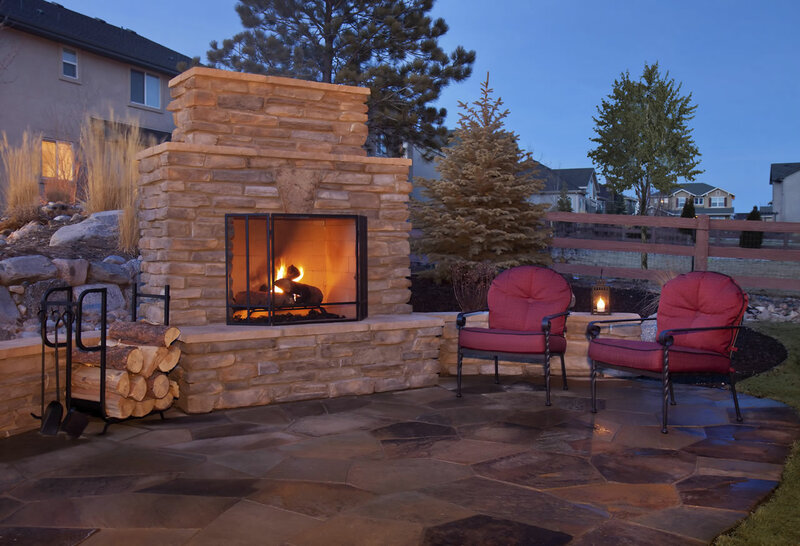 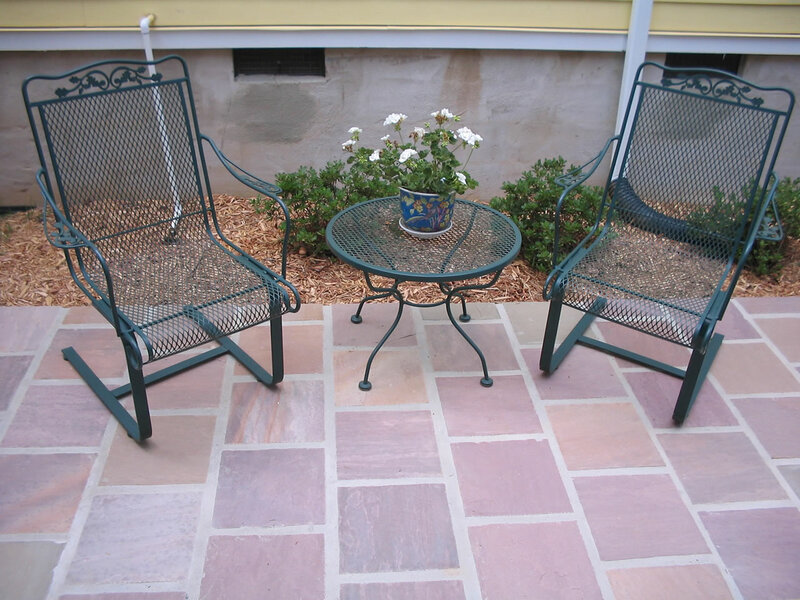 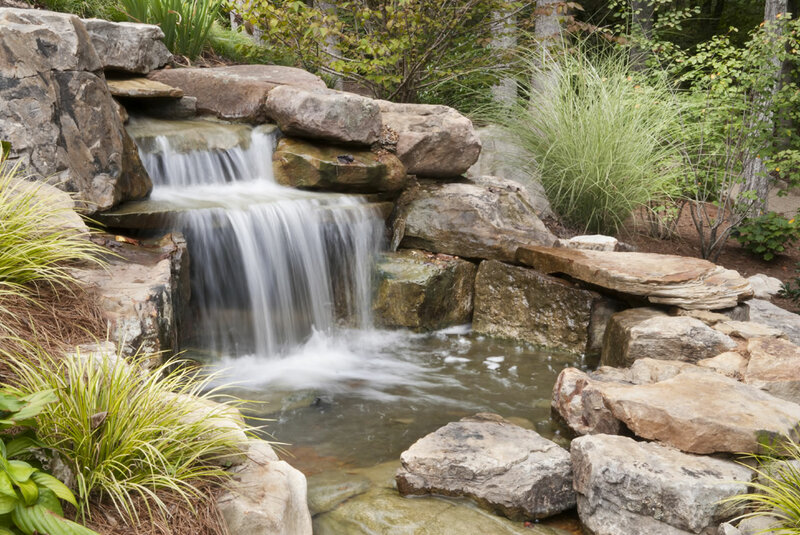 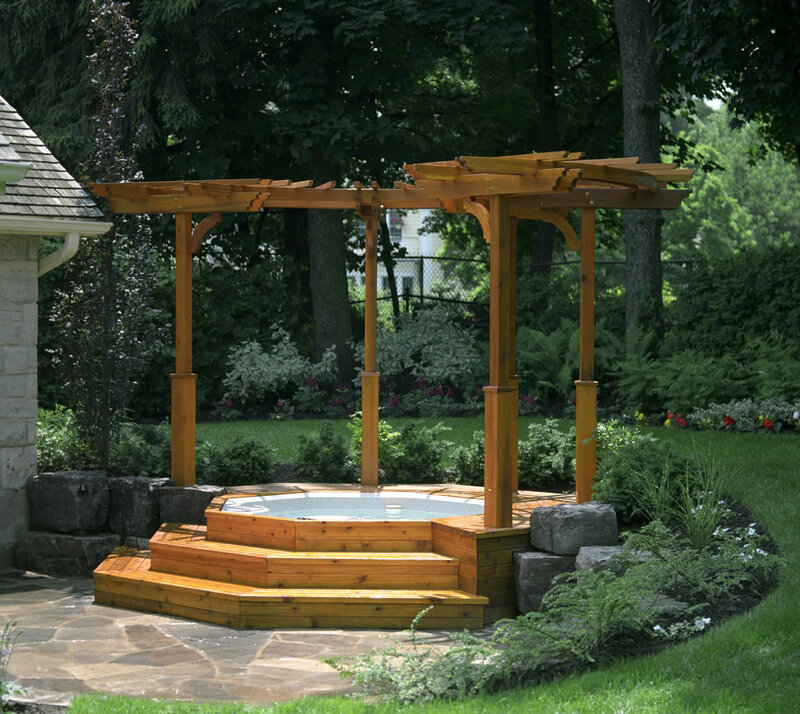 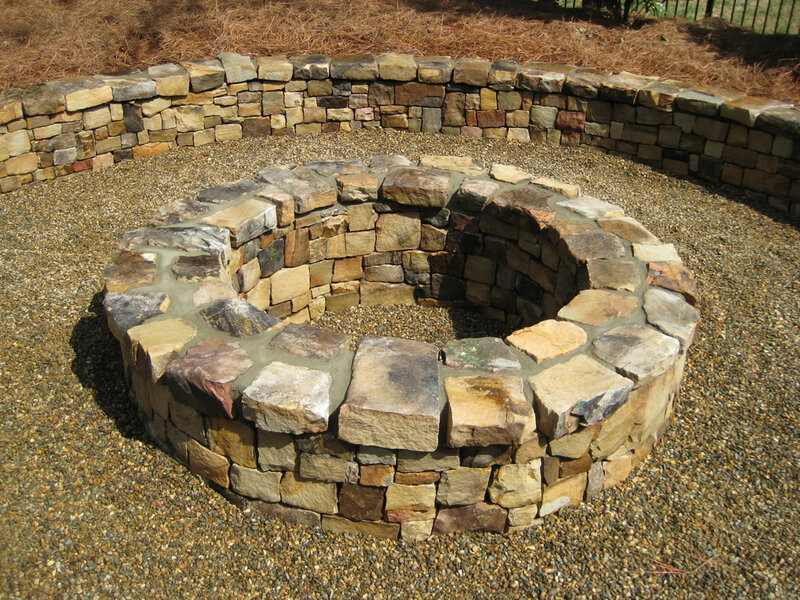 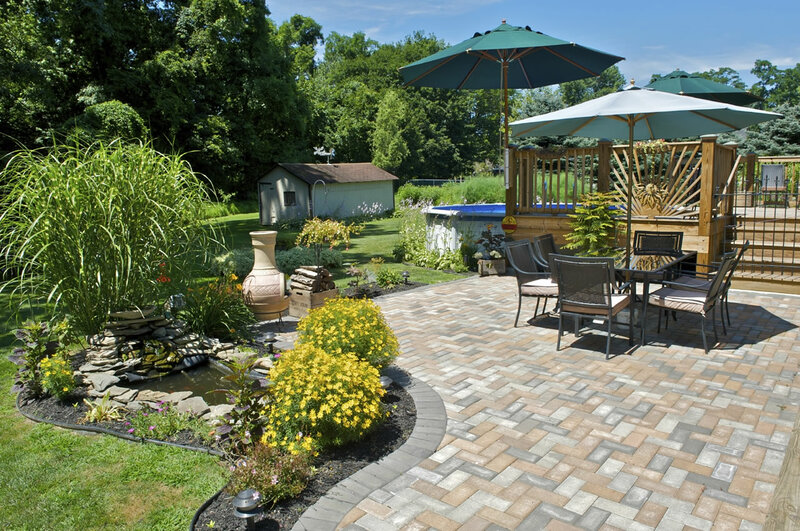 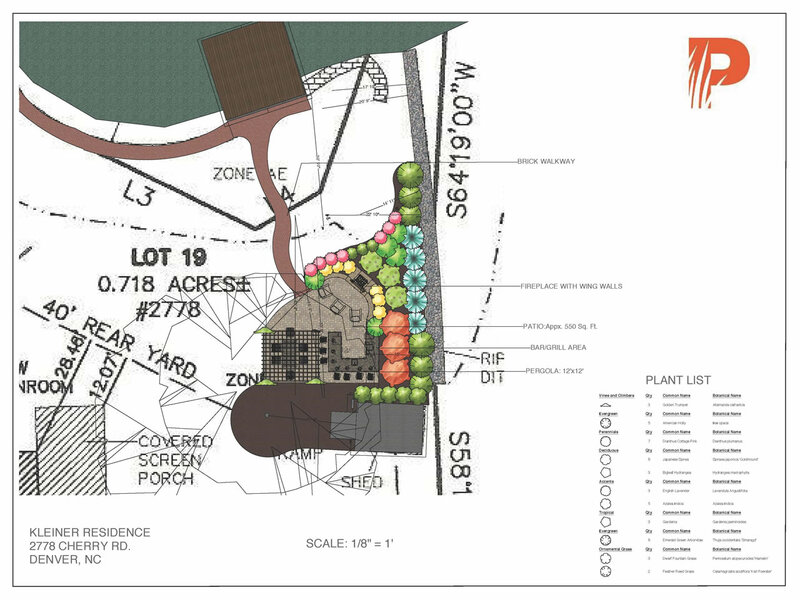 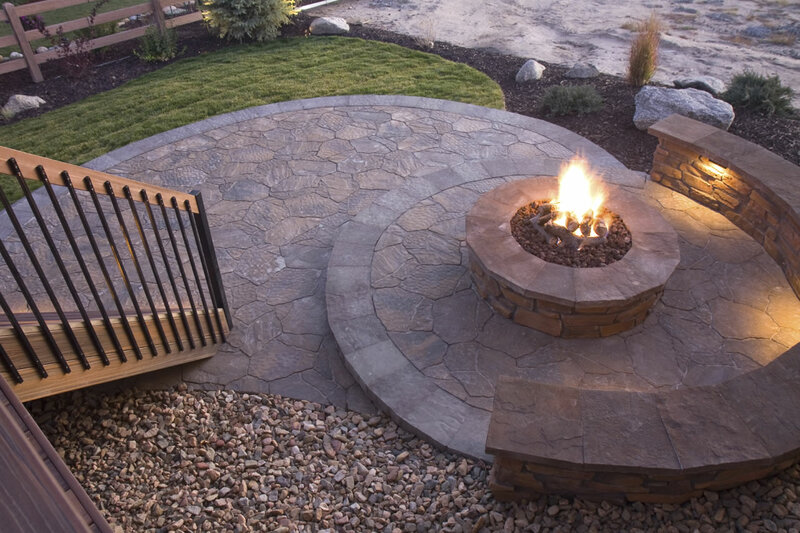 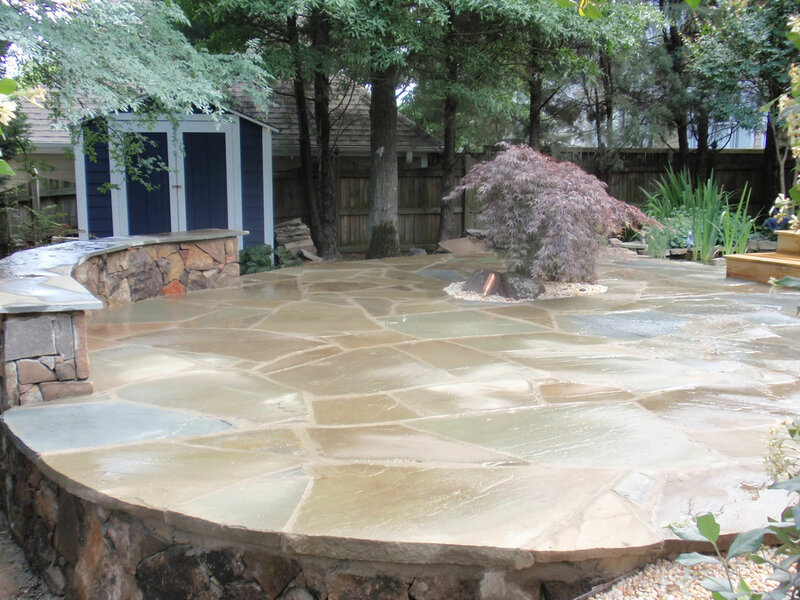 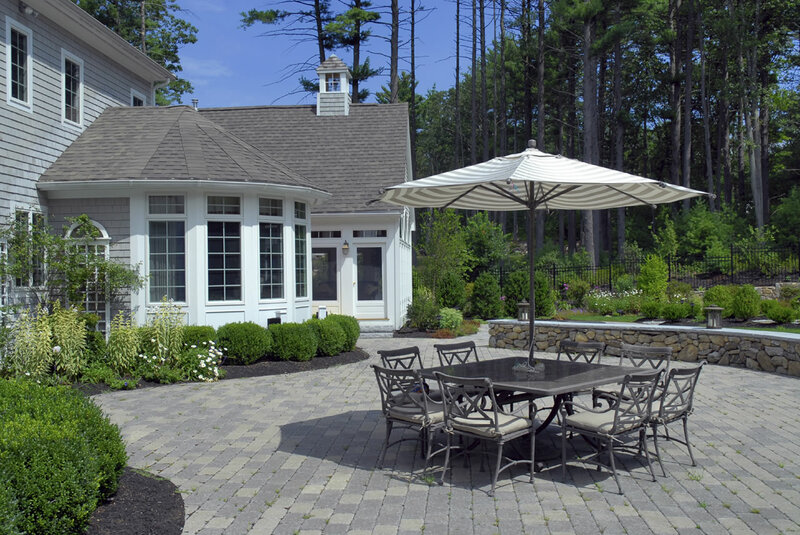 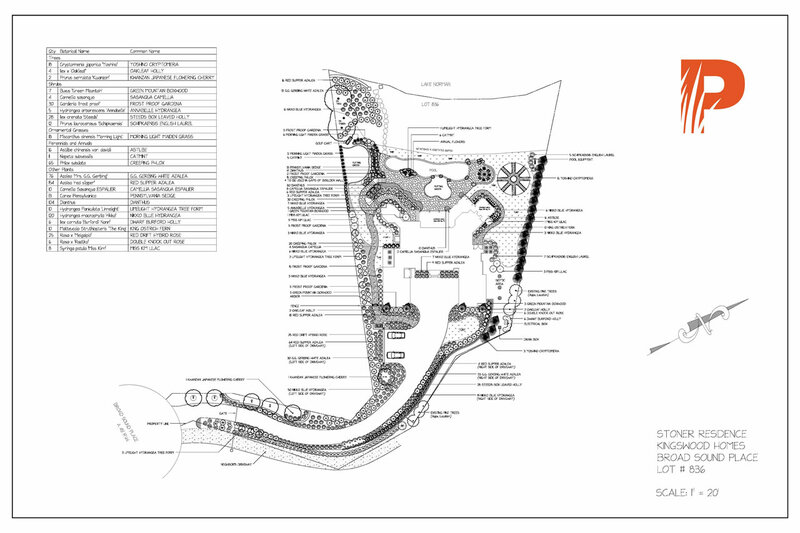 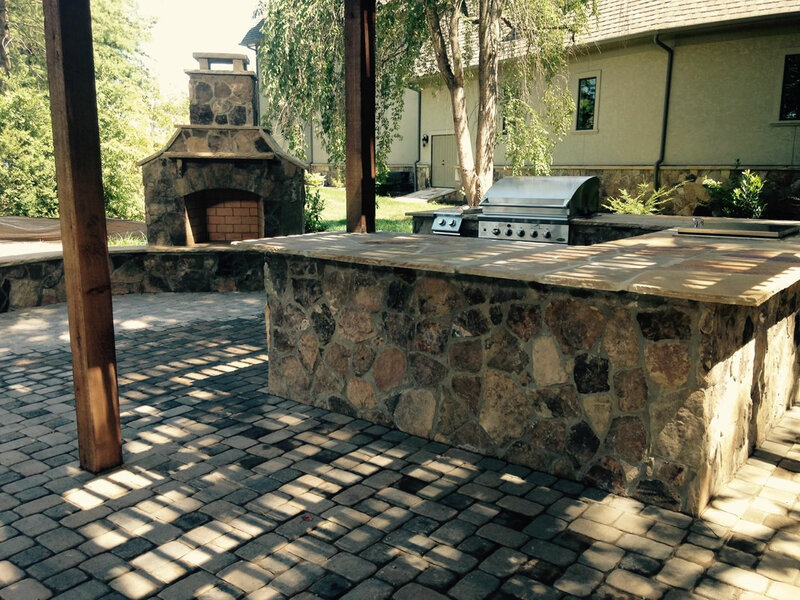 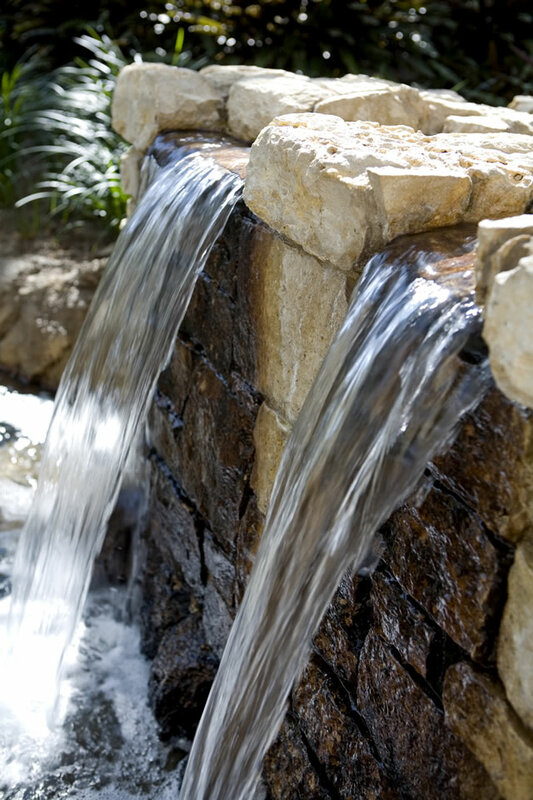 We will design and install every element of your hardscape or outdoor living space. 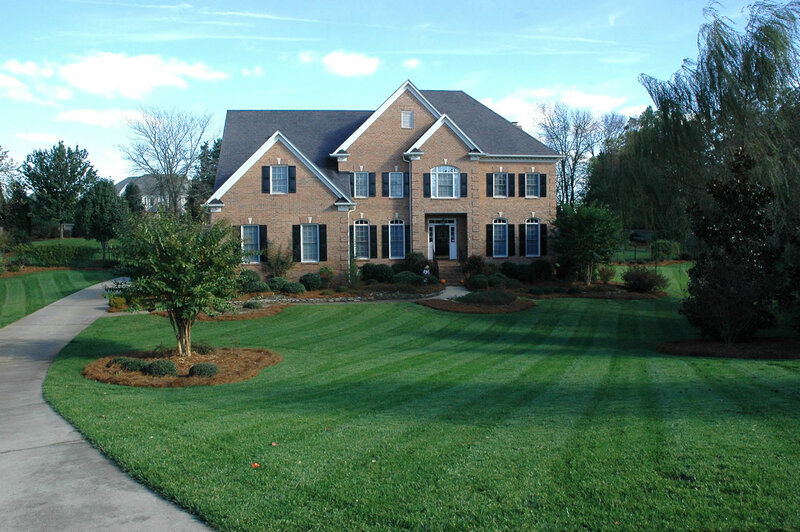 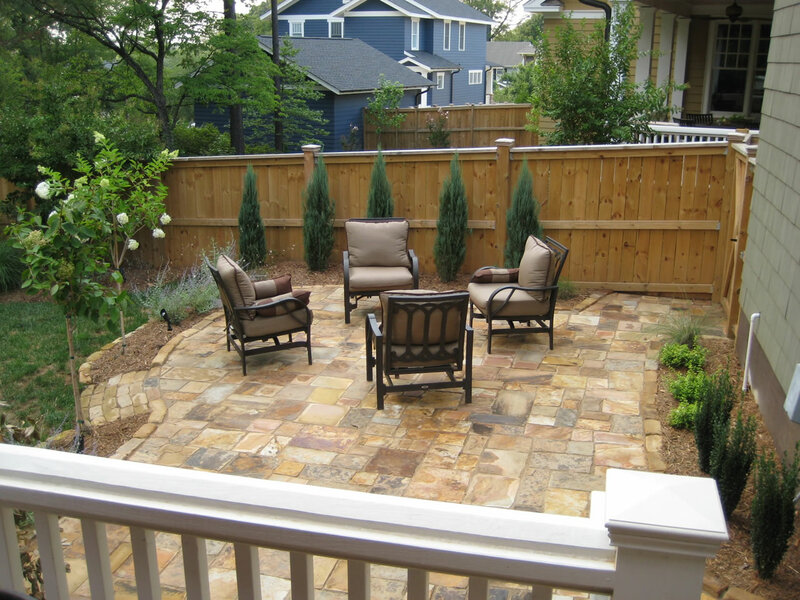 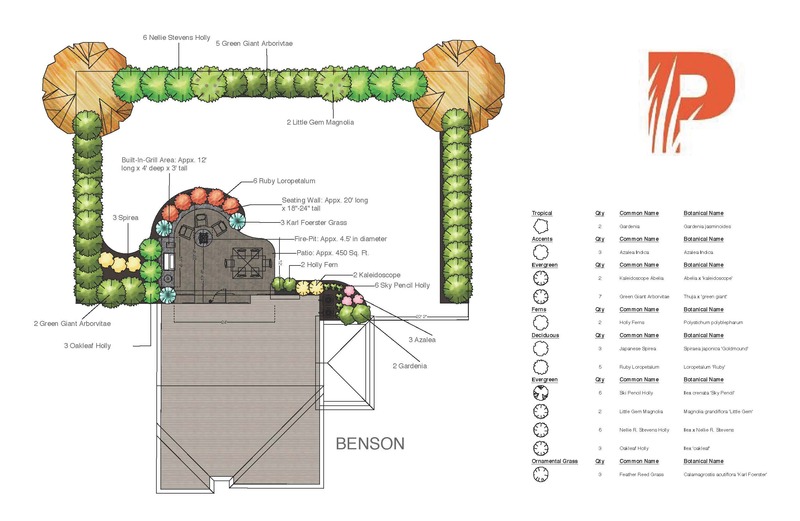 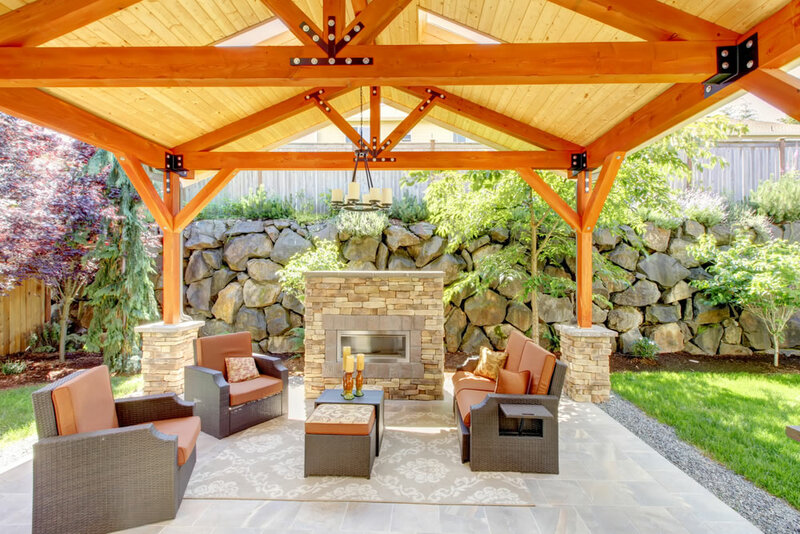 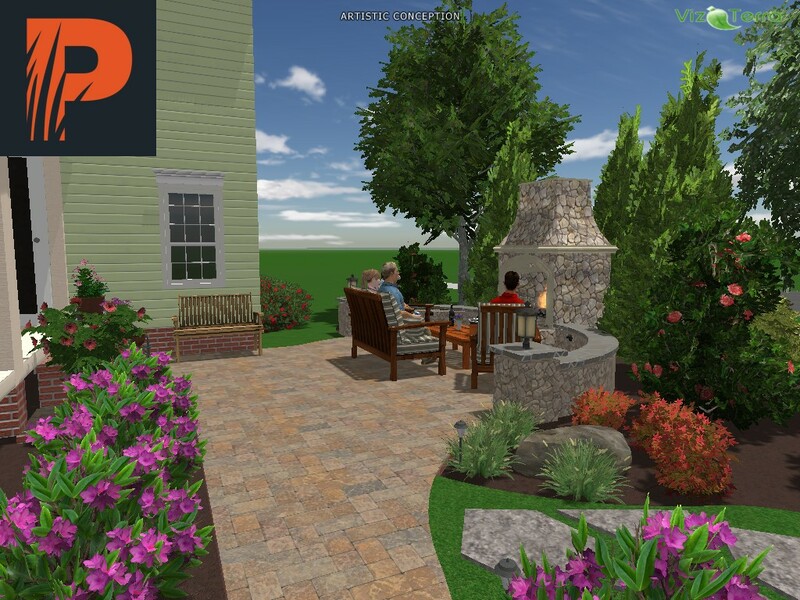 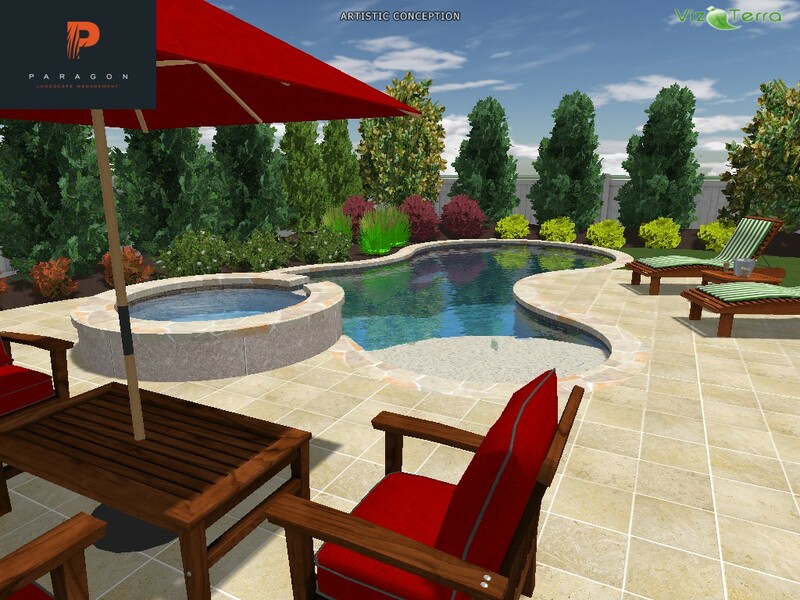 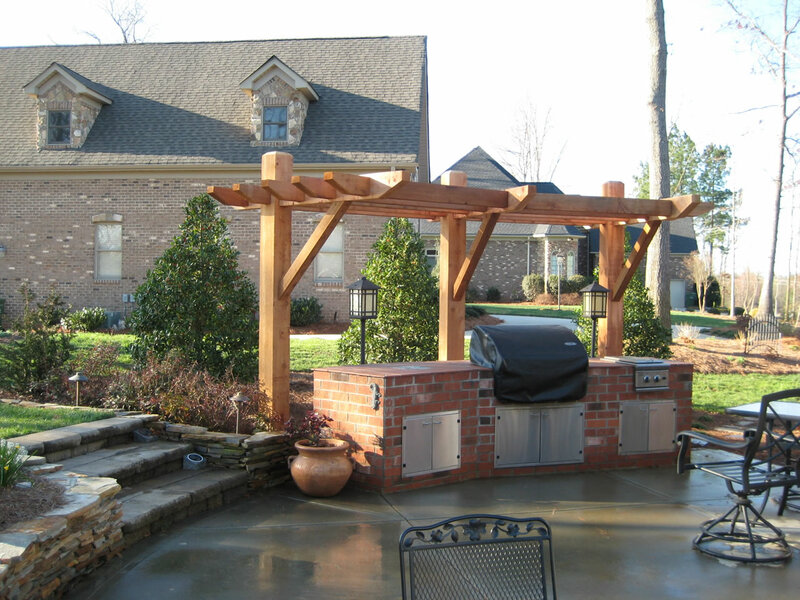 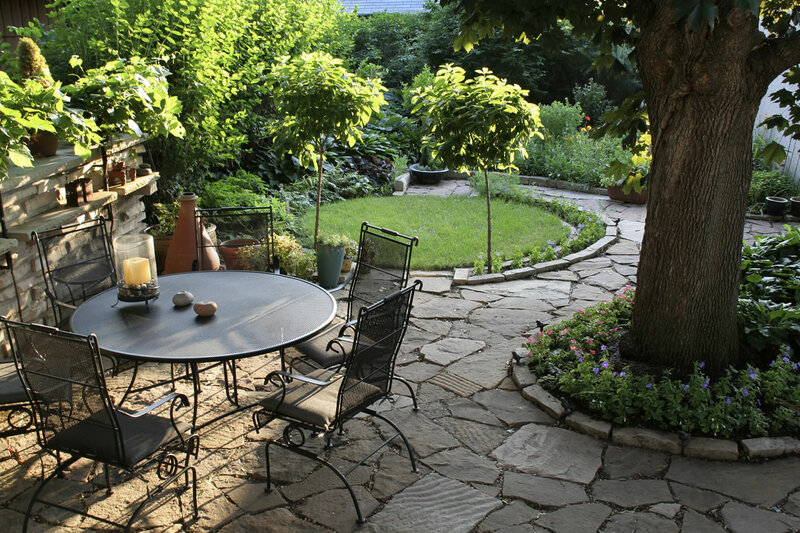 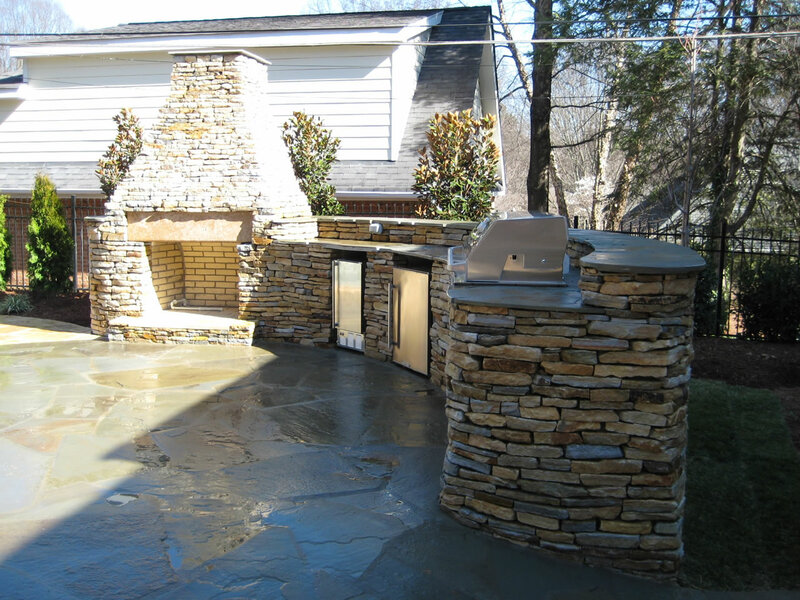 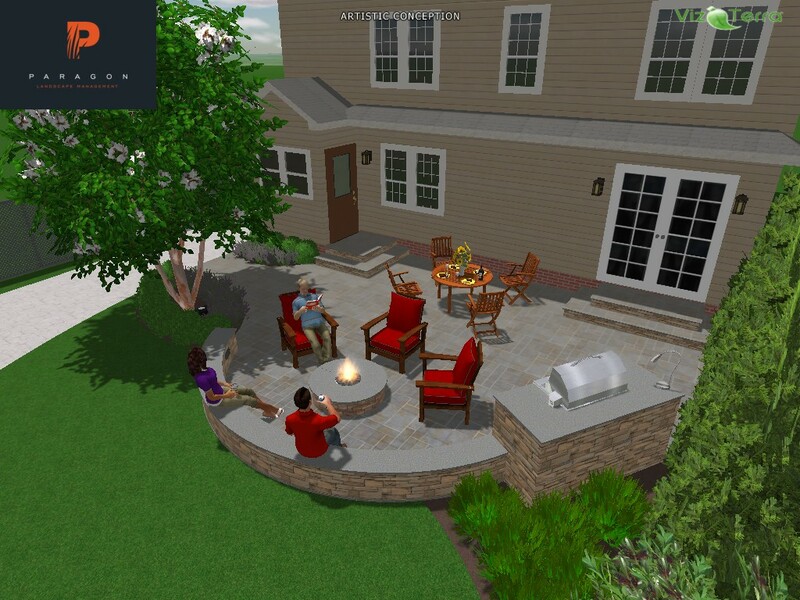 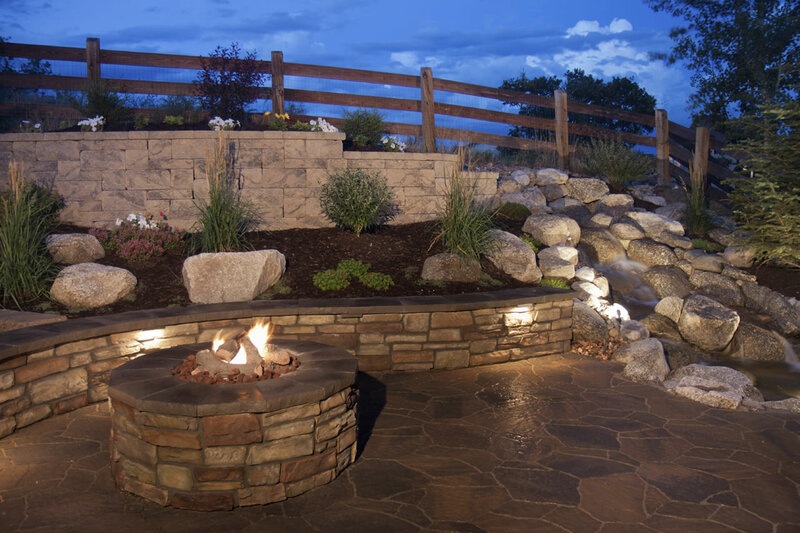 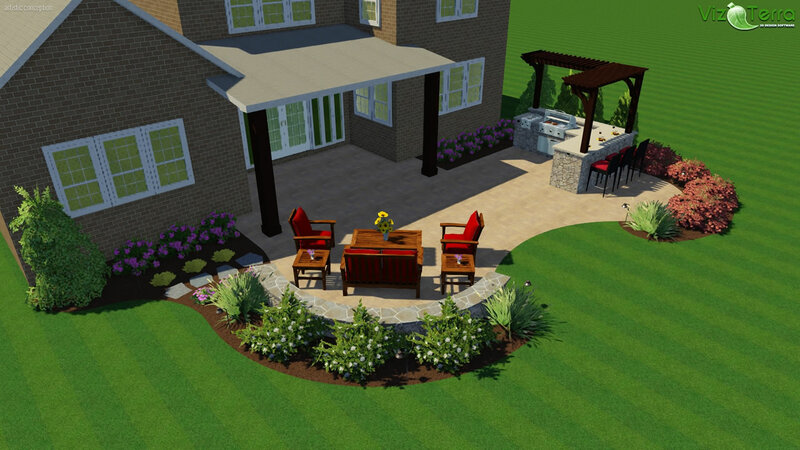 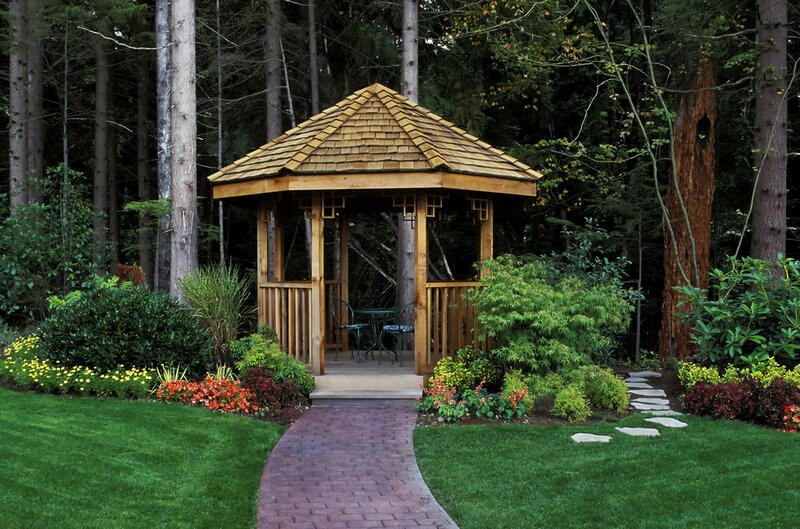 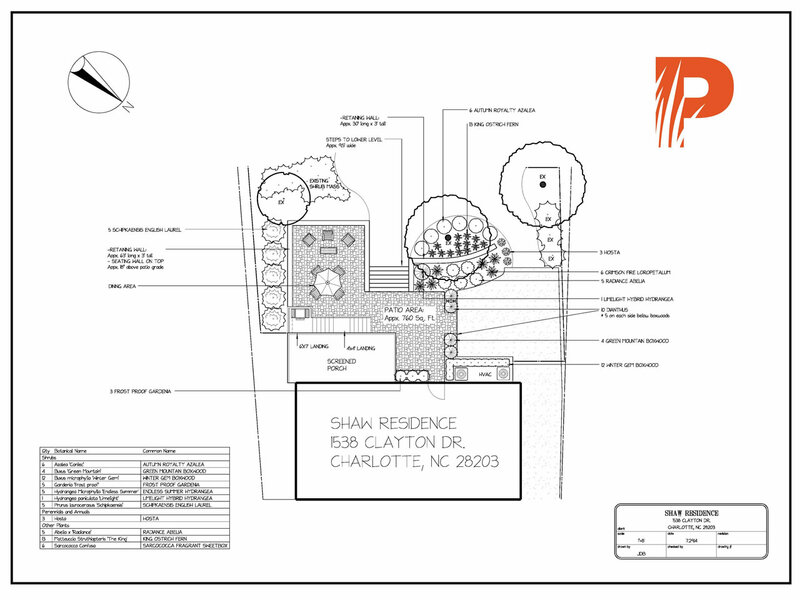 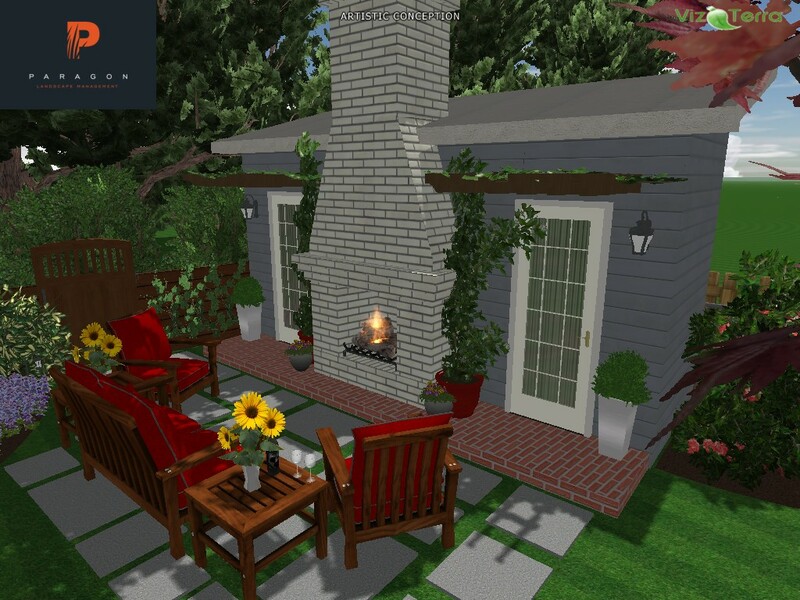 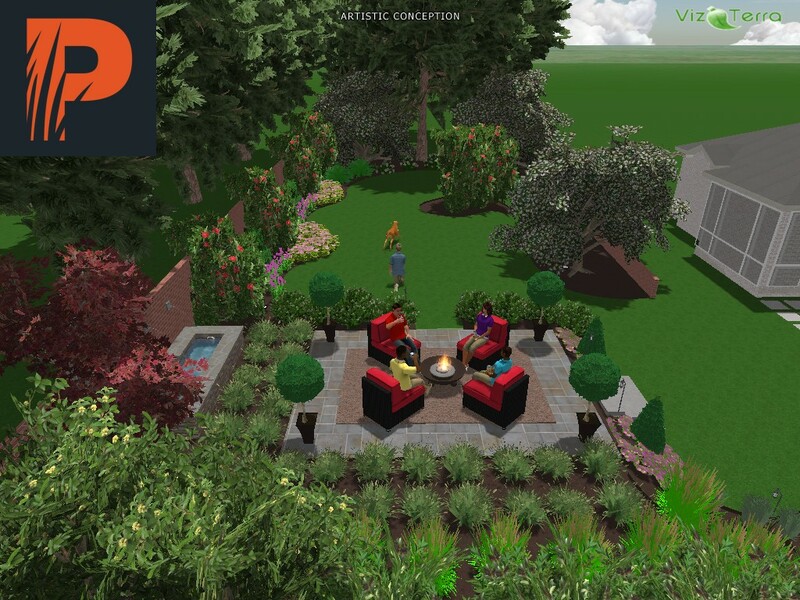 Paragon Landscape Management can build you a functional patio or retaining wall, fireplace, fire pit, seating wall, outdoor kitchen, outdoor bar, staircase, walkway, arbor, gazebo, screened porch, decorative border walls, stepping stones, pool decking or coping, stone columns or anything else you can dream of. 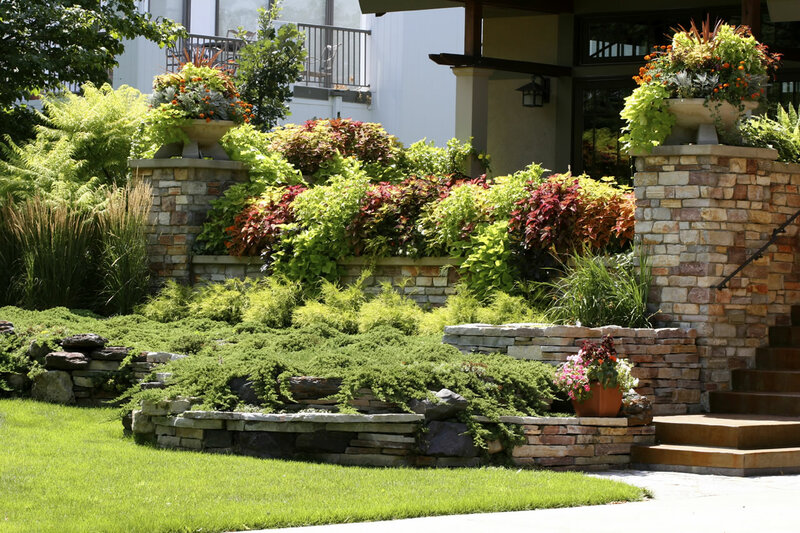 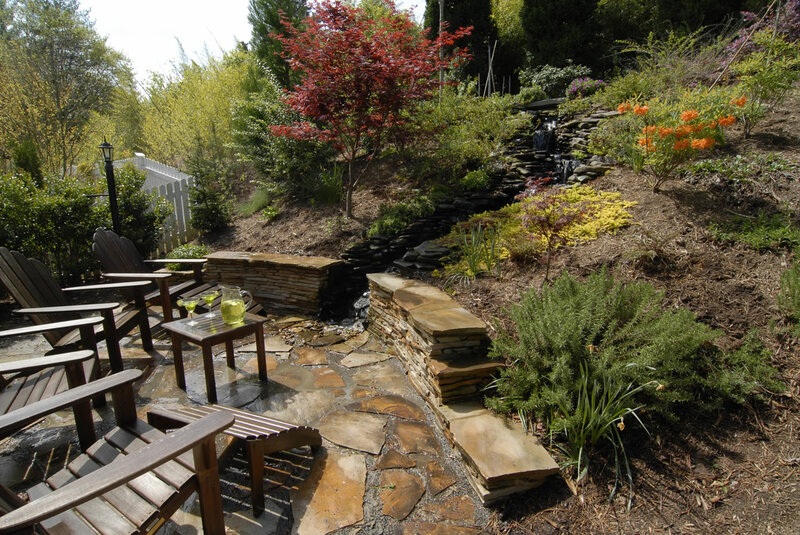 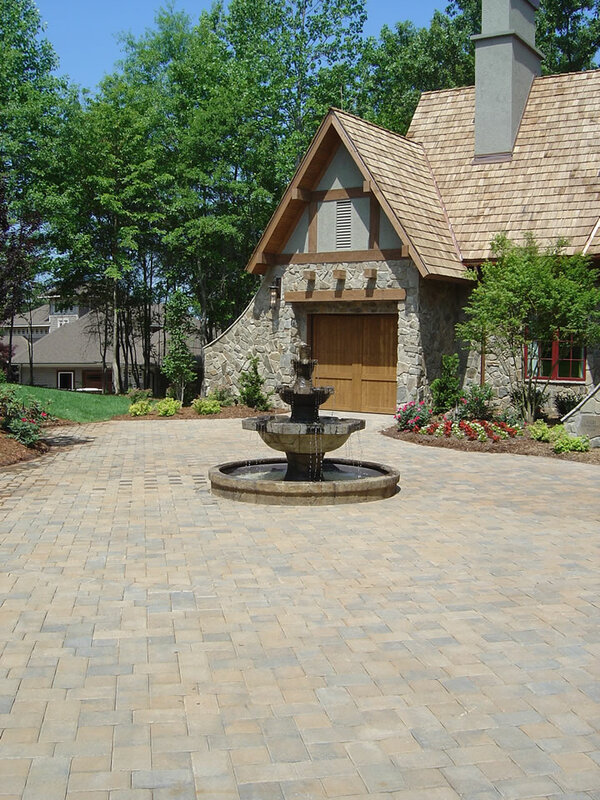 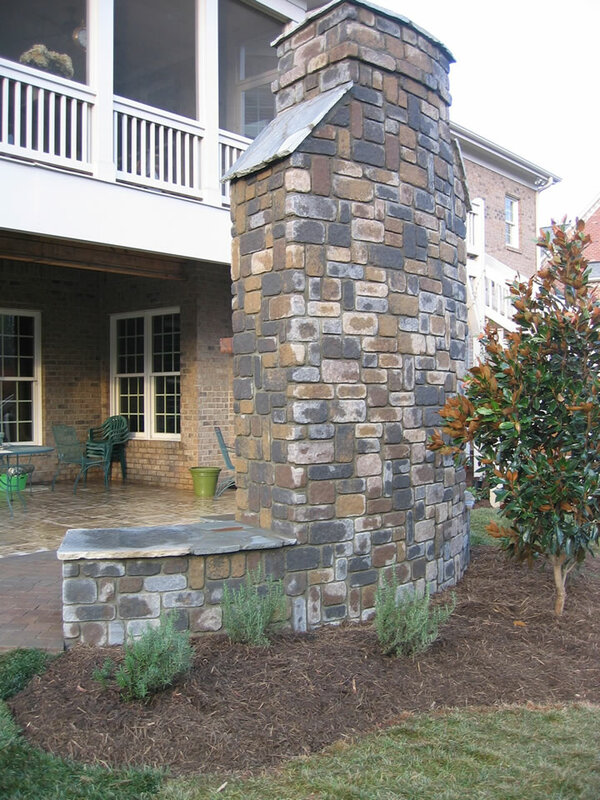 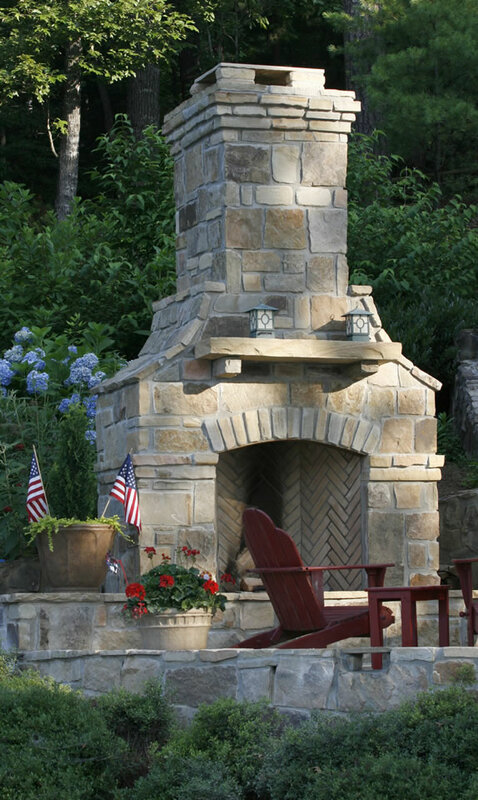 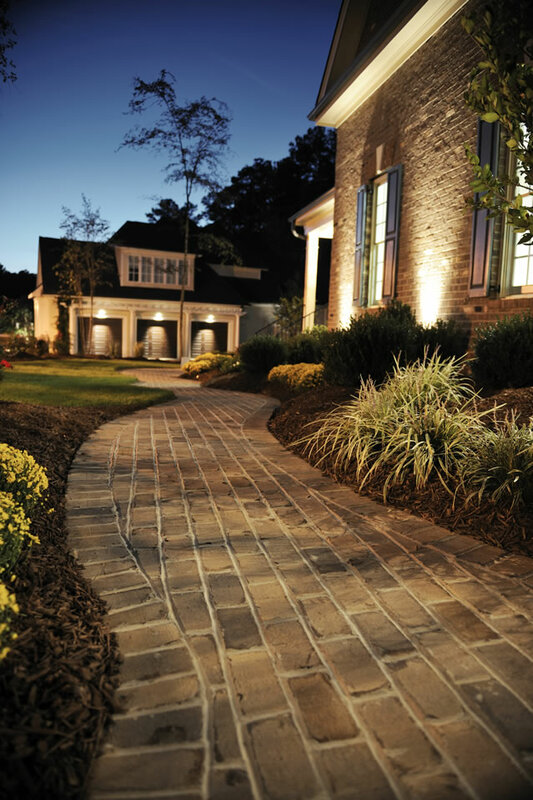 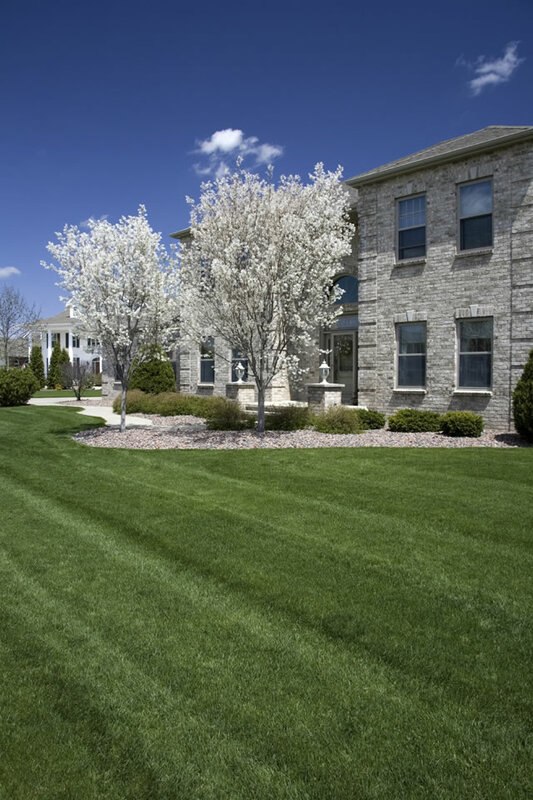 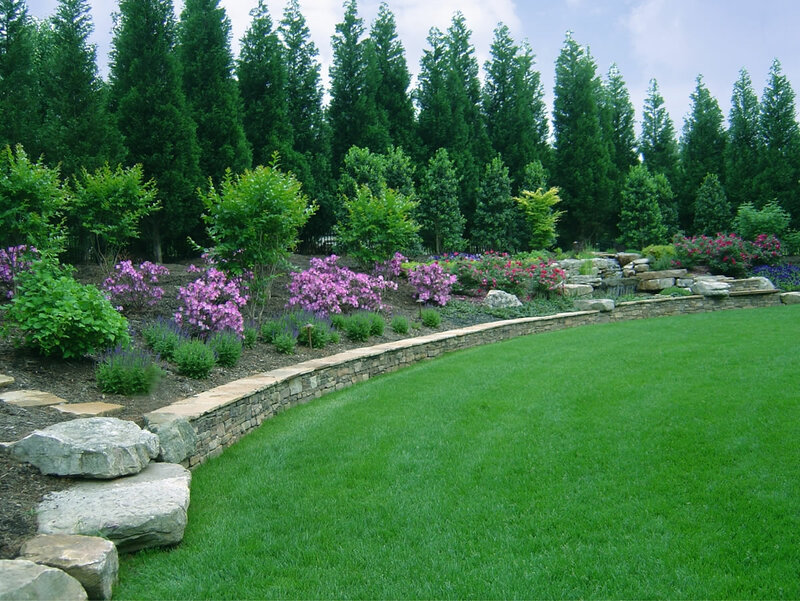 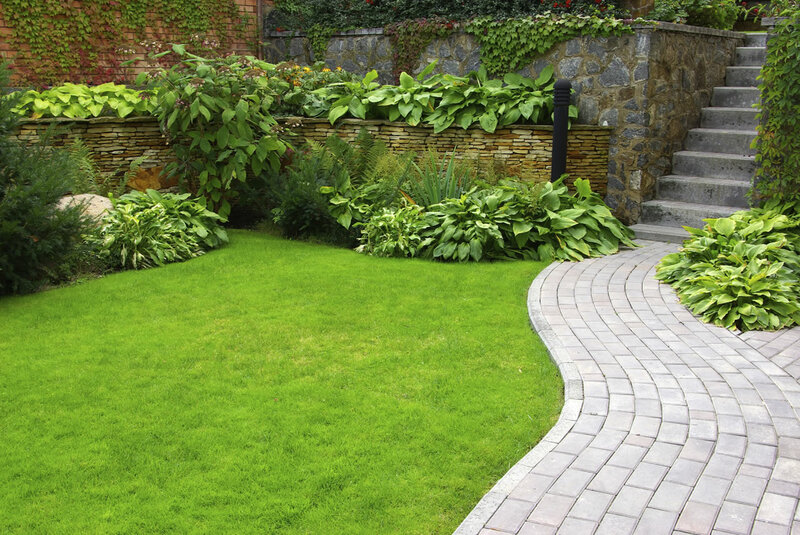 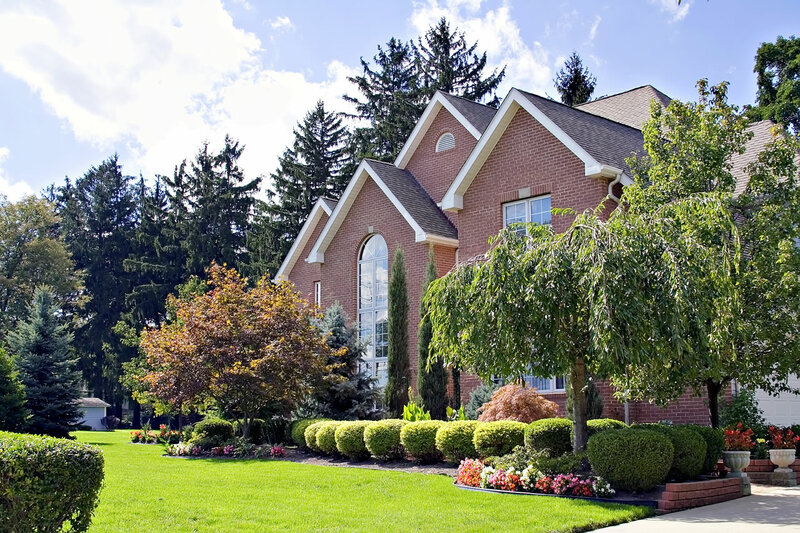 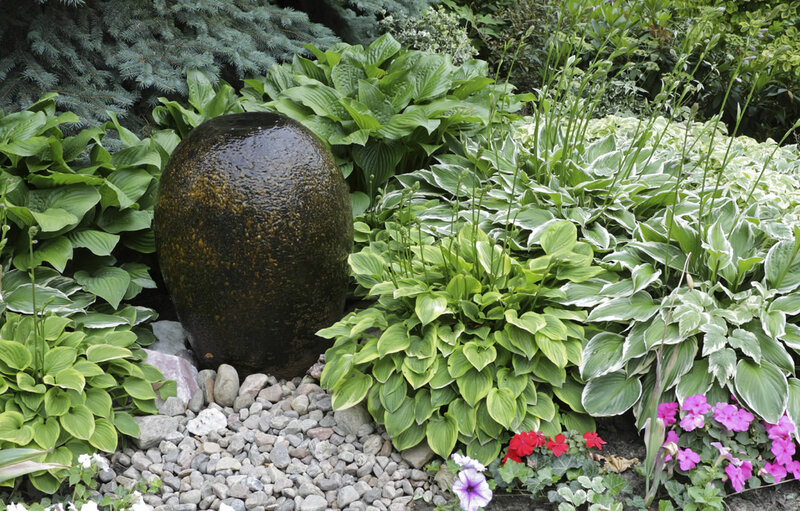 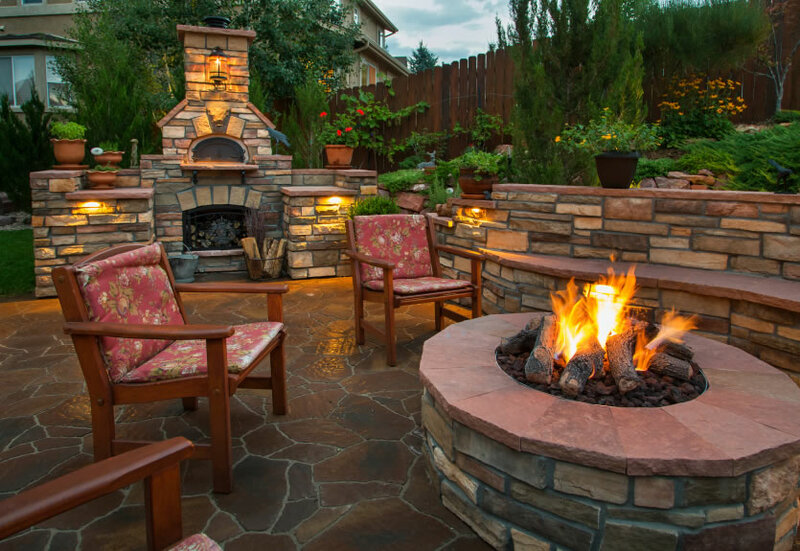 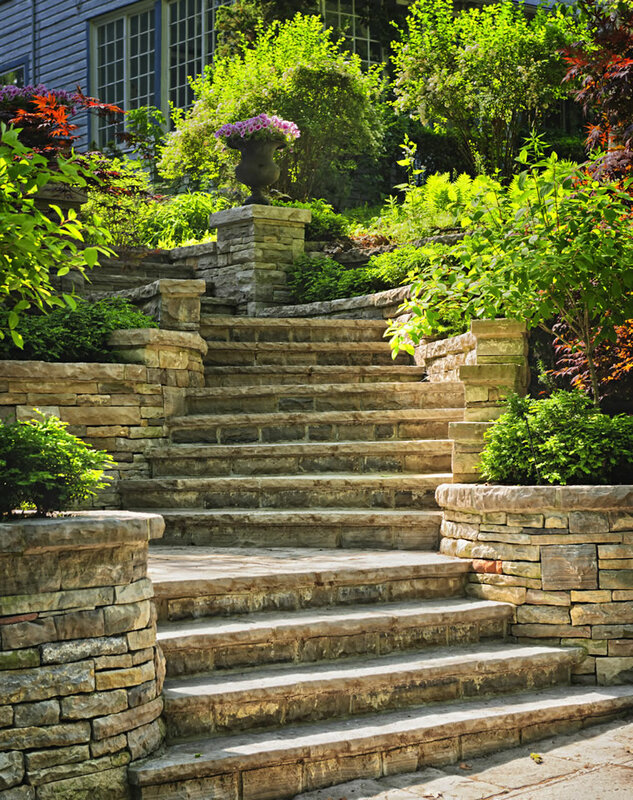 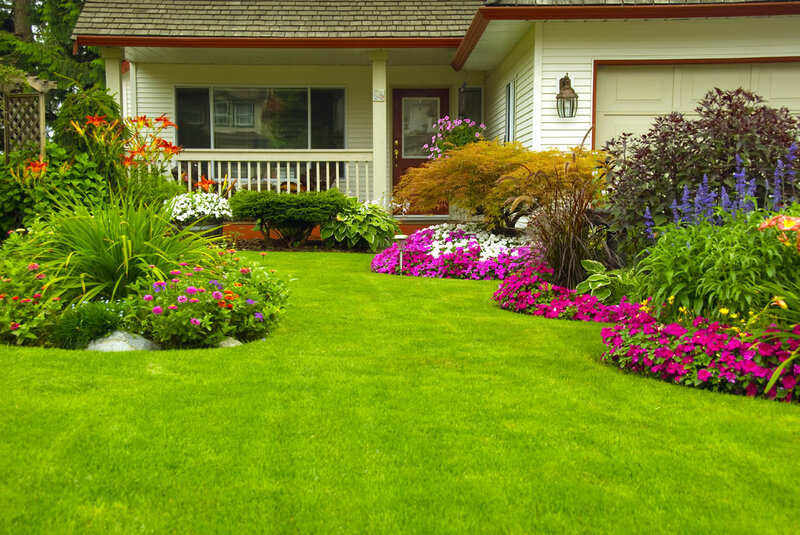 Masonry and hardscaping is a skilled trade that should only be trusted in the hands of the true professionals and experts found at Paragon Landscape Management.